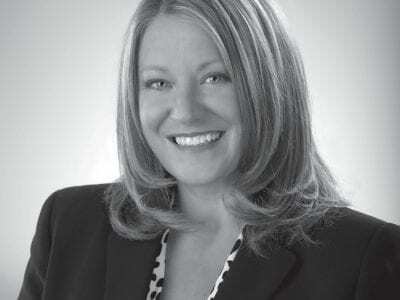 The Putnam County Legislature has sustained two of the three vetoes that County Executive MaryEllen Odell made in the $139.2 million budget, agreeing with her on items related to Sheriff’s Department overtime and the Renew Putnam car registrat… Please login below or purchase a subscription to the Putnam County Courier to access this content. Putnam officials received good news Monday when the county was added to the federal disaster declaration making residents of Putnam’s six towns and three villages eligible for possible aid for damage incurred by Hurricane Sandy. FEMA Coordinat… Please login below or purchase a subscription to the Putnam County Courier to access this content. The odds seem against it, but Republican Party Chairmen in Putnam and Dutchess counties believe that State Senator Stephen Saland is still in the race. On Election night, Saland, a Republican, trailed his Democratic challenger Terry Gipson by 1,200 … Please login below or purchase a subscription to the Putnam County Courier to access this content. 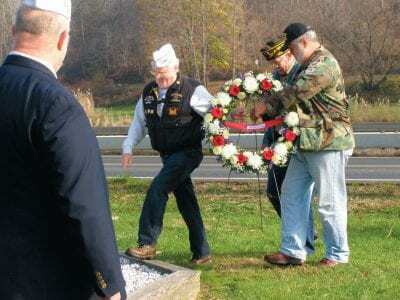 Veterans from the Carmel-Kent area place a wreath on Sunday. More coverage pages 4, 8. … Please login below or purchase a subscription to the Putnam County Courier to access this content. A fire Tuesday night at the Mayor Mitchell Senior Citizens Complex on Marvin Avenue in Brewster displaced the occupants of six apartments and resulted in injury to one tenant. Brewster FD personnel were summoned at 7:30 for a report of a kitchen fir… Please login below or purchase a subscription to the Putnam County Courier to access this content. A Carmel man is facing a lengthy state prison term for allegedly stealing $48,000 in cash and jewelry from a family he had been residing with. In announcing the arrest Monday, Police Chief Michael Johnson said Alexander Schwaeber, 27, had allegedly … Please login below or purchase a subscription to the Putnam County Courier to access this content. Putnam County Republicans swept to victory on Election Day despite an increasing number of registered Democrats. The Board of Elections reported last week that 21,670 residents were registered as Republicans while 17,752 were enrolled as Democrats a… Please login below or purchase a subscription to the Putnam County Courier to access this content. From The Chamber As the cleanup from Hurricane Sandy continued, Putnam County residents voted in an election deemed by many to be a pivotal one for not just our communities but the entire nation. Some areas chose new leaders, some kept the status quo… Please login below or purchase a subscription to the Putnam County Courier to access this content. Carmel Police are investigating a large number of larcenies from vehicles during the night time hours in the greater Mahopac area. Police Chief Michael Johnson reported last Friday that thieves were targeting residential neighborhoods and were steal… Please login below or purchase a subscription to the Putnam County Courier to access this content.